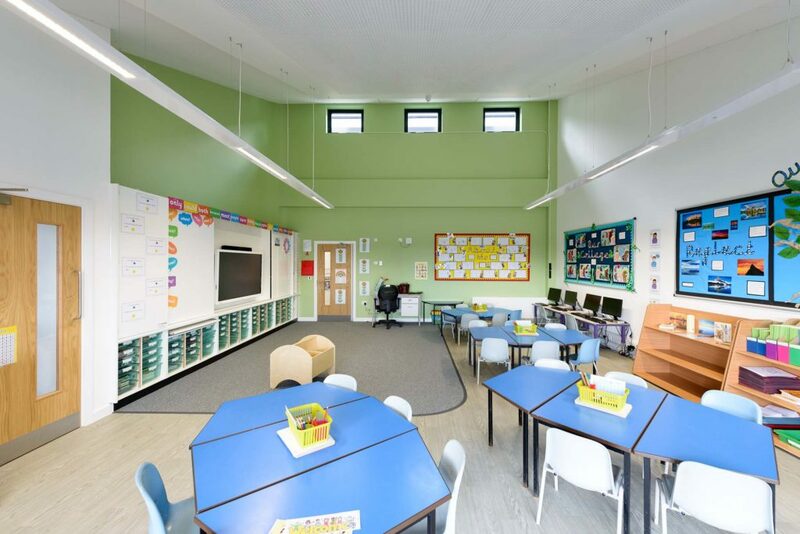 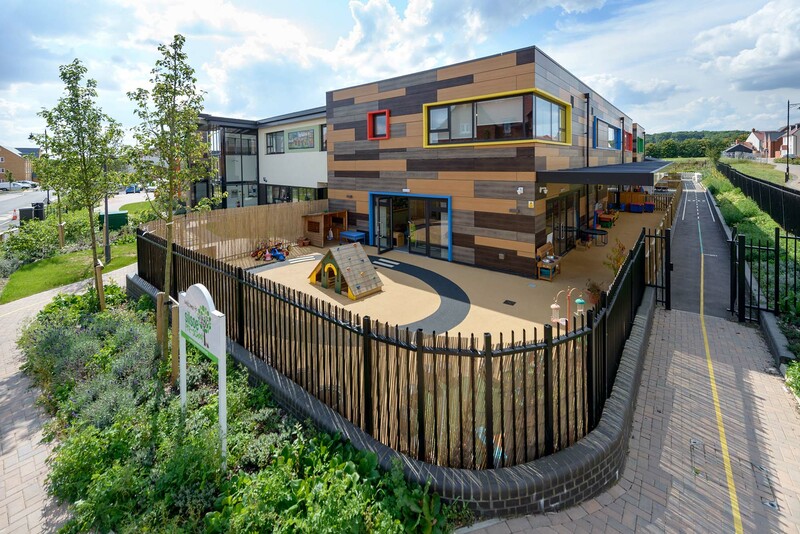 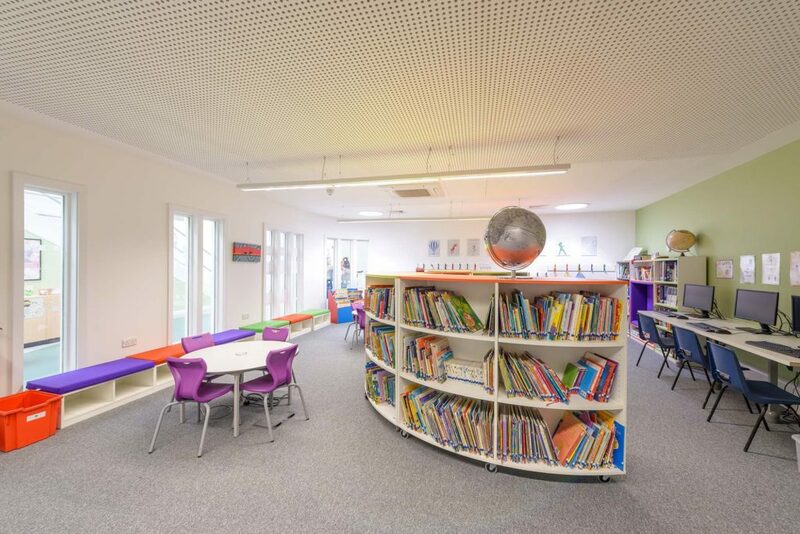 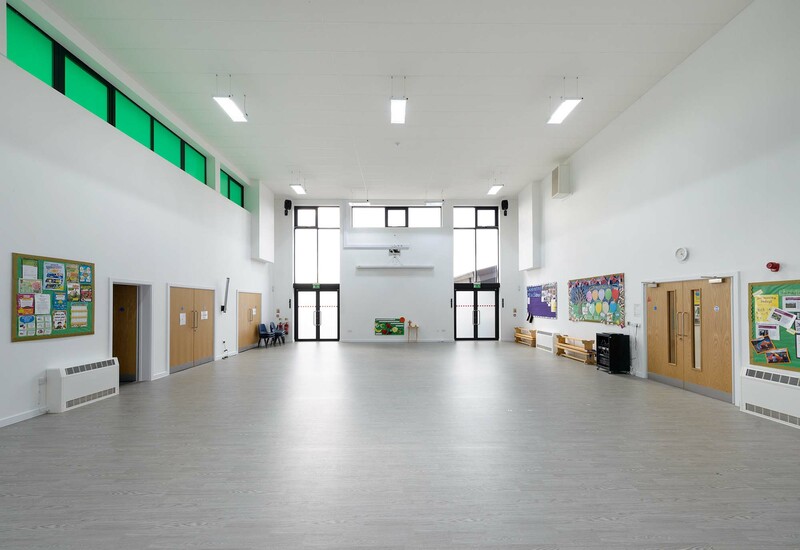 The Silsoe Lower School project involved the construction of an exciting and innovatively designed, brand new lower school for the village of Silsoe in Bedfordshire. 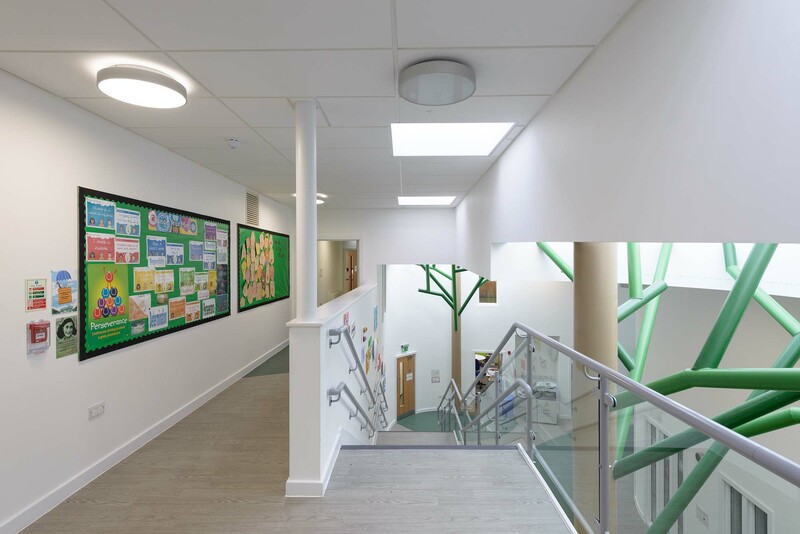 With a large expansion to the village the existing school would not cope with the extra intake of pupils, therefore a brand new school was required. 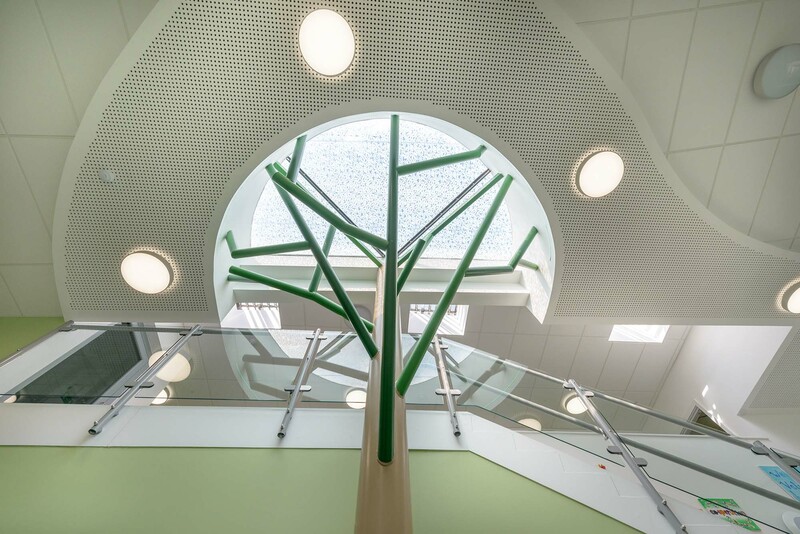 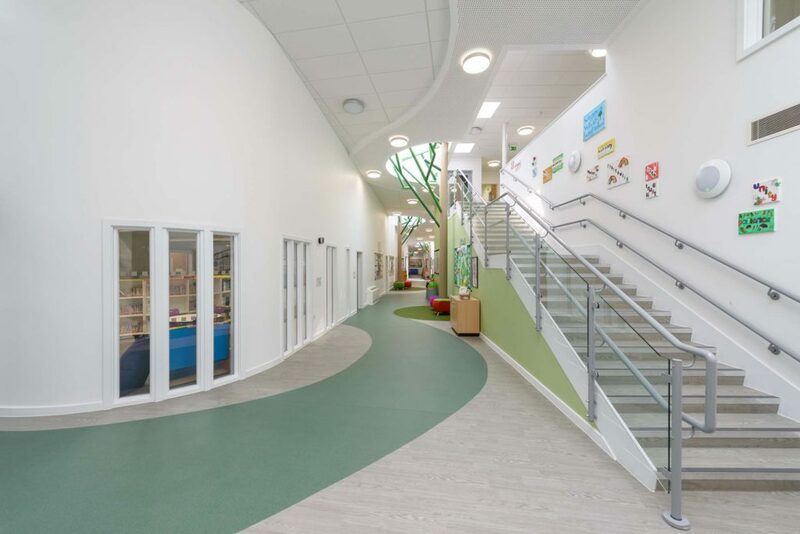 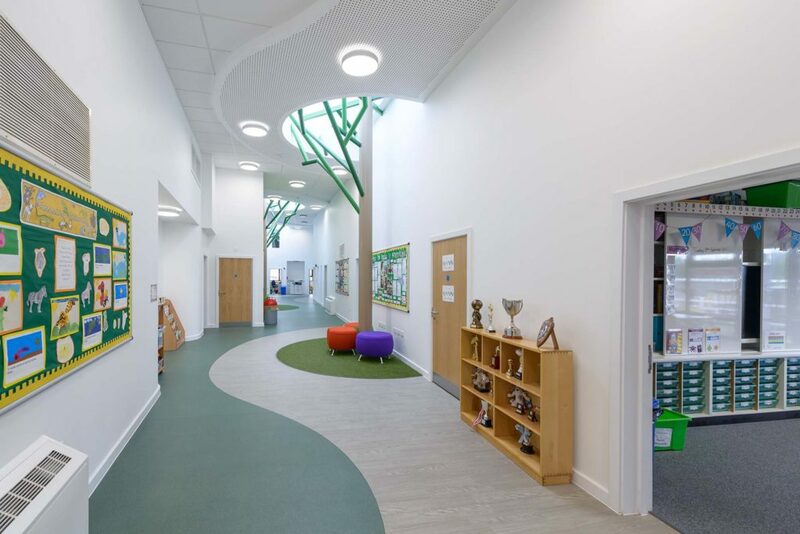 The main feature of the new school was a tree theme which ran throughout the building with the use of structural steel ‘trees’ that climbed up to large roof lights with astro-turf grass around the base of each tree. 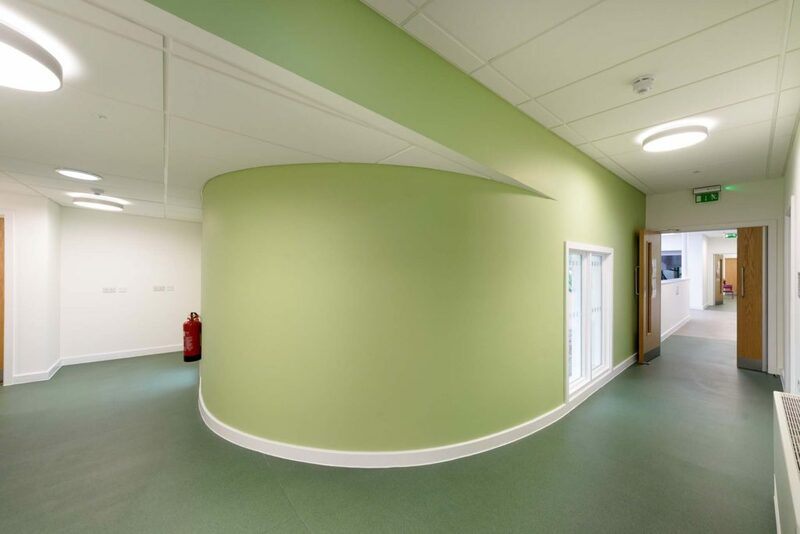 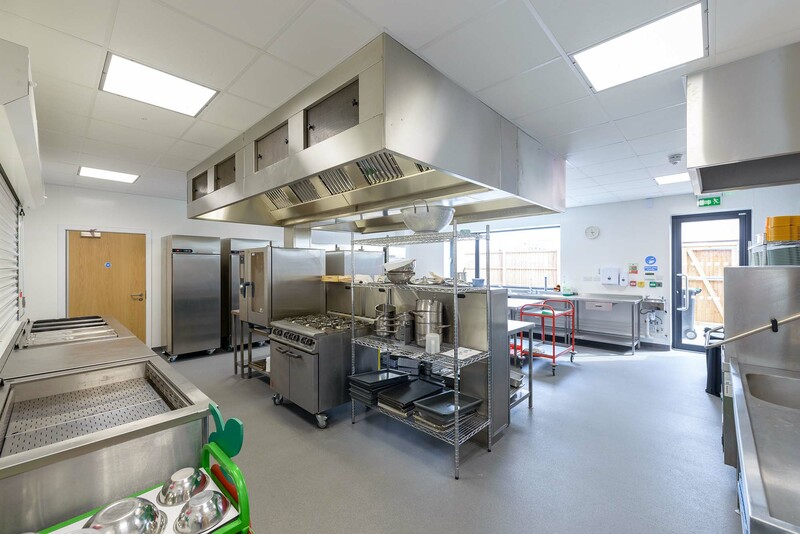 This unique school featured a high specification of finishes throughout the project and had key elements which included a large commercial kitchen, as well as high ceilings around main areas of the new building.